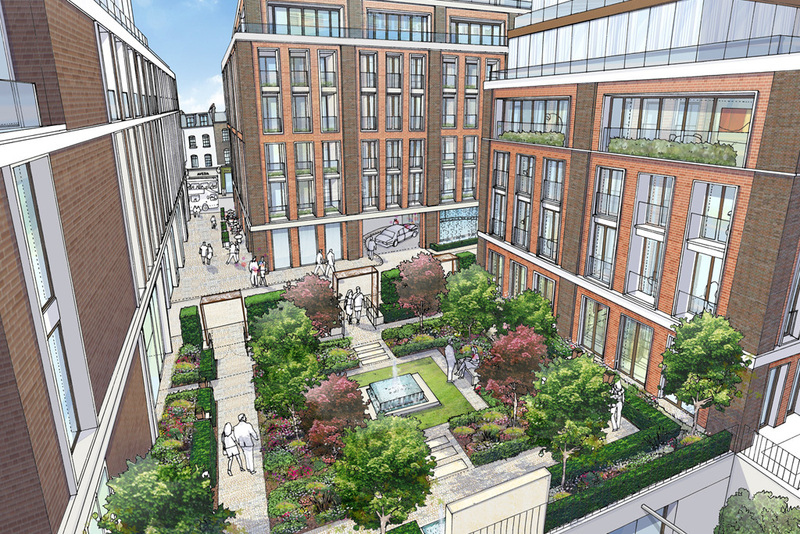 Located on Kensington Church Street, Lancer Square is a prime mixed use development site in the heart of old Kensington. CIT has been appointed as development managers for the project by the landowners, Chesington Investments, a Malaysian property investor. Planning consent was granted in February 2014 for 220,000 sq.ft. of prime residential and retail space in a scheme designed by a team led by CIT and including Squire and Partners. 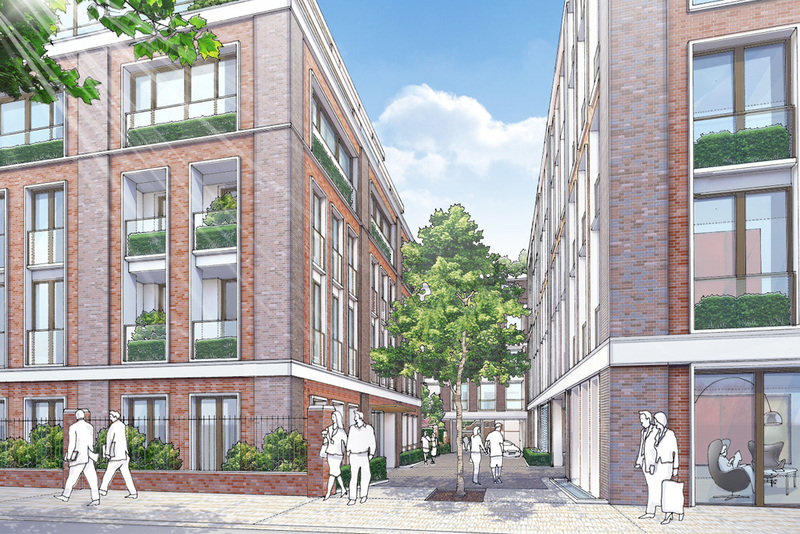 The development plans comprise four blocks ranging from four to seven storeys and include 51 private and affordable residential apartments, a new office building with shops and cafés.